This online angel cards reading, marked by the sword of the mightiest guardian angel - Archangel Michael, is here to help you regain your inner peace. You will be able to confidently fight fear and anxiety and fill yourself with optimism and positive energy. The powerful Archangel Michael is asking you to spread your wings without fear and have the courage to be who you really are. Live your purpose, knowing that you're surrounded completely by his protective energy. 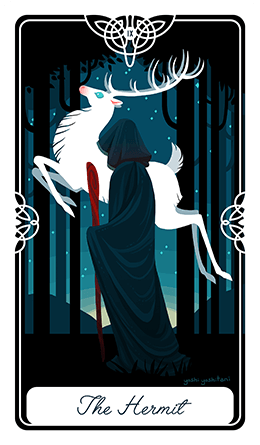 This reading will reveal important details about a situation you have in mind. 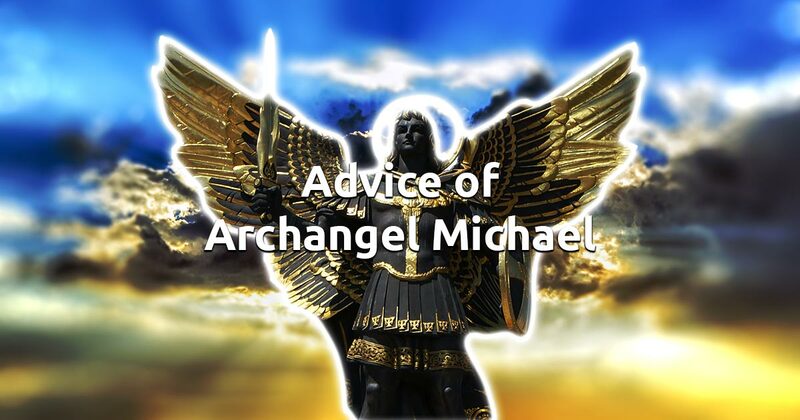 Archangel Michael will suggest what your actions should be and present you with his best advice. Concentrate on your feelings and when you're ready select three of the cards below.